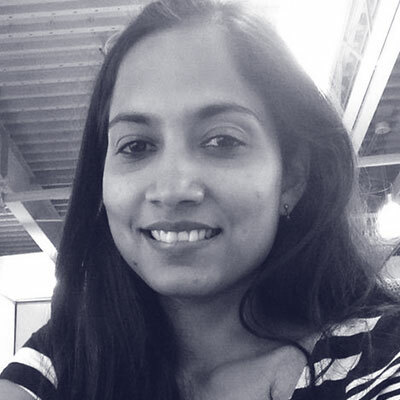 Mathangi is a senior software engineer at VMware, currently working on Hybrid Linked Mode, which is in the beta phase. She is very interested in solving large scale distributed systems problems and being a part of version 1 products. She has Masters in Computer Science from the University of Illinois, Chicago. She worked at Goldman Sachs in NYC for a few years before moving to the Bay Area.